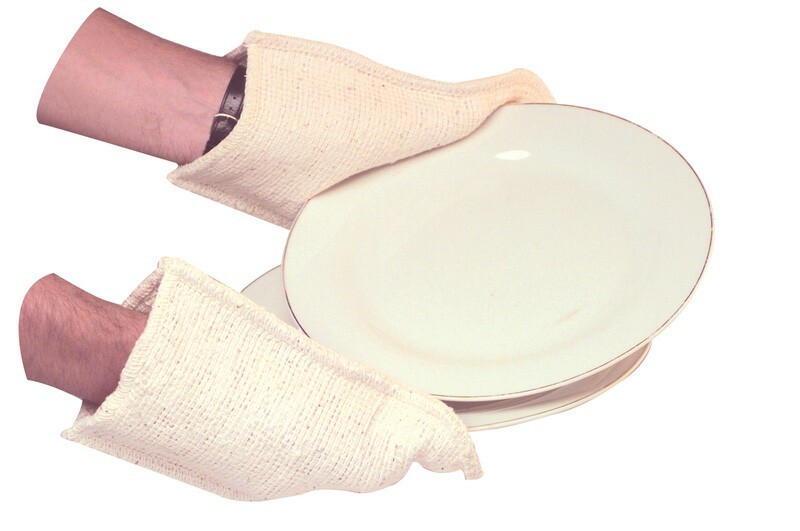 Square Oven Mitts are designed for use in most industrial cooking applications. Ideal for use in bakeries, school kitchens, food facotries and other areas of food preparation. 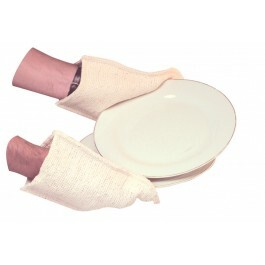 Perfect for transporting hot trays from the oven and hot pans from the stove. Double thickness in between palm areas for extra protection. The mitts are machine washable for repeated use. Full case pack size - 25 pairs of oven mitts.